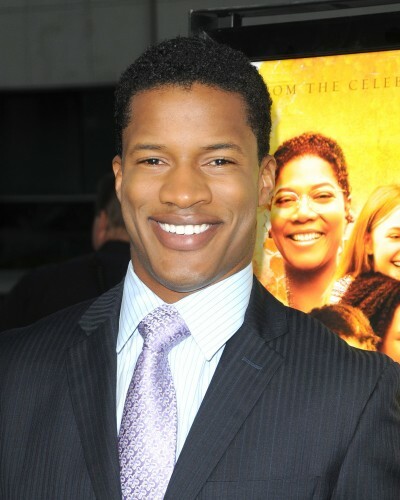 Nate Parker is an American actor, director, producer, writer, and musician. Nate’s mother’s name is Carolyn Annette (Woodbury). His surname is from his stepfather, Predell Parker. Nate’s maternal grandparents are Johnny Jones and Phyllis Carolyn Woodbury (the daughter of Charlie Woodbury and Florence Burrough). According to a DNA test, he has ancestry from Cameroon.